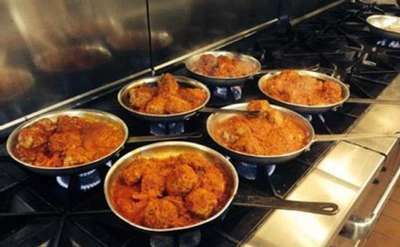 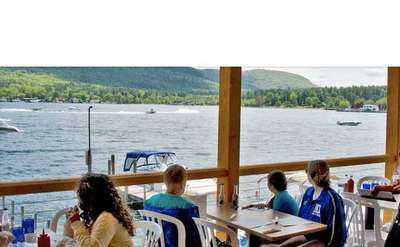 Find Restaurants Near Saratoga Springs: From Malta to Lake Luzerne! 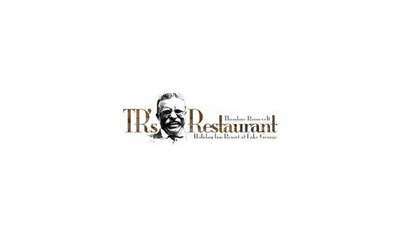 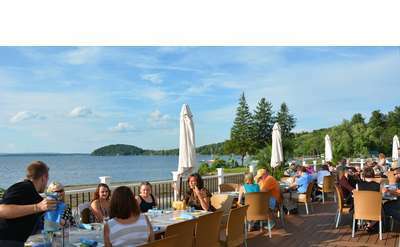 Delicious Dining Near Saratoga Springs: Includes Malta, Ballston Spa, Round Lake, Lake Luzerne & More! 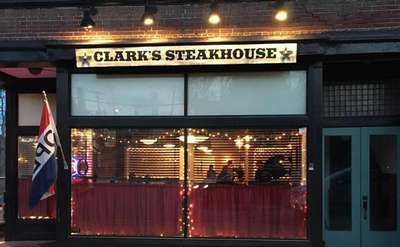 Looking to beat the hustle and bustle of crowds in Saratoga Springs NY during track season? 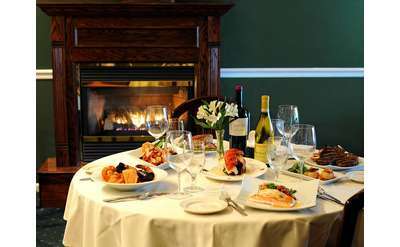 There's delicious dining, both casual and fine, just outside the Spa City if you know where to look. 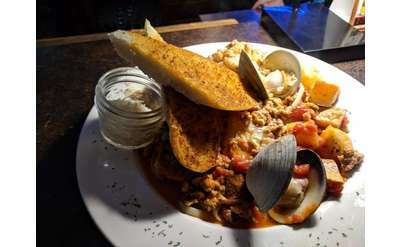 Check out this list of great restaurants, including selections in Malta, Ballston Spa, Ballston Lake, Round Lake, Hagaman and Lake Luzerne. 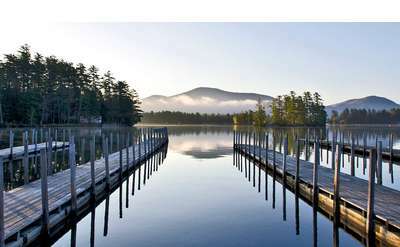 A drive up the Northway (I-87) will provide you with choices in Queensbury, Lake George and Bolton Landing as well!